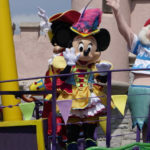 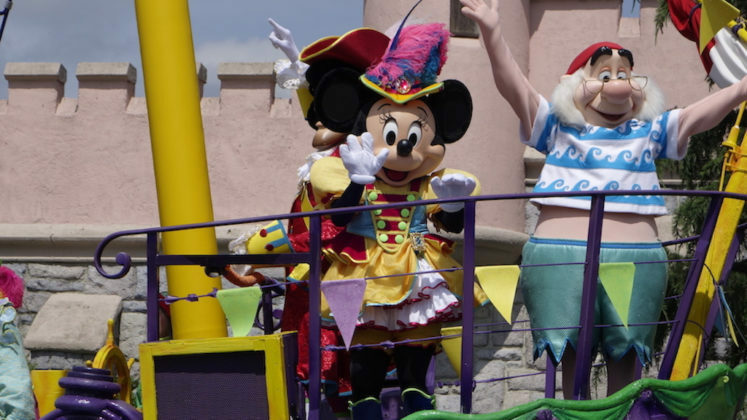 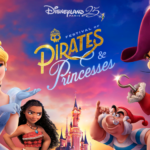 Following a massively successful inaugural edition, Disneyland Paris is bringing back the Festival of Pirates and Princesses in January 2019. 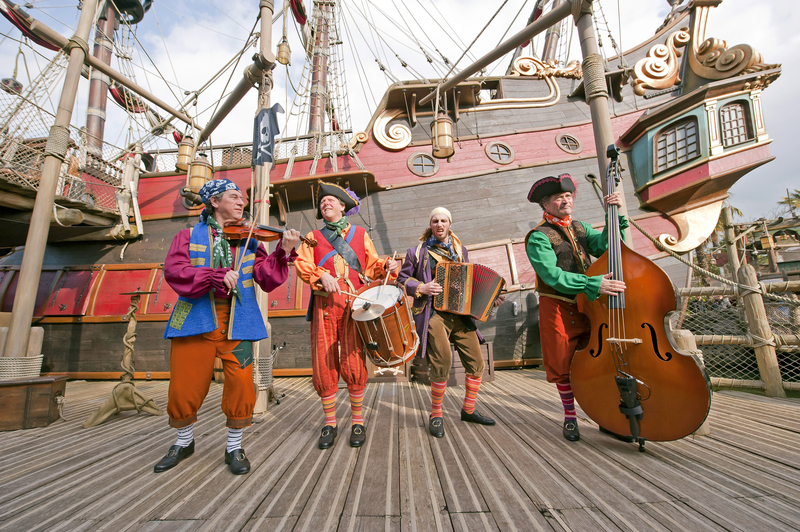 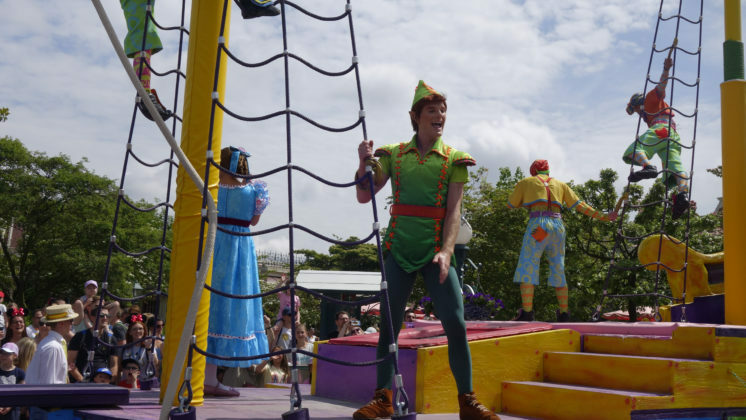 The Festival of Pirates and Princesses invites guests to choose a side: fantastic fairytales or swashbuckling adventures. 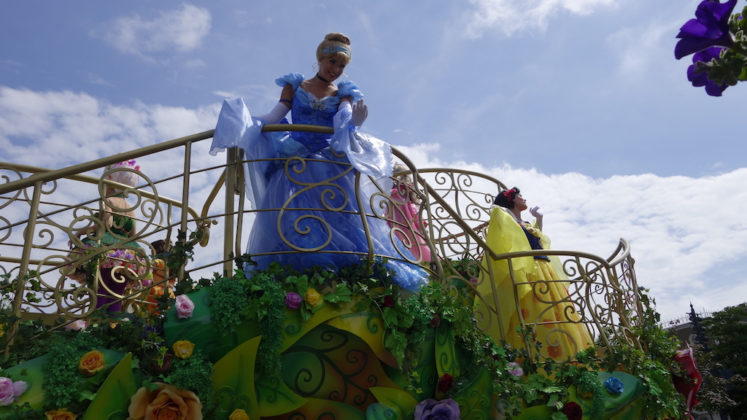 One of the highlights of this festival is a unique parade that finds both sides leading cavalcades from opposite sides of the park before joining forces in front of Le Château de la Belle au Bois Dormant (Sleeping Beauty Castle). 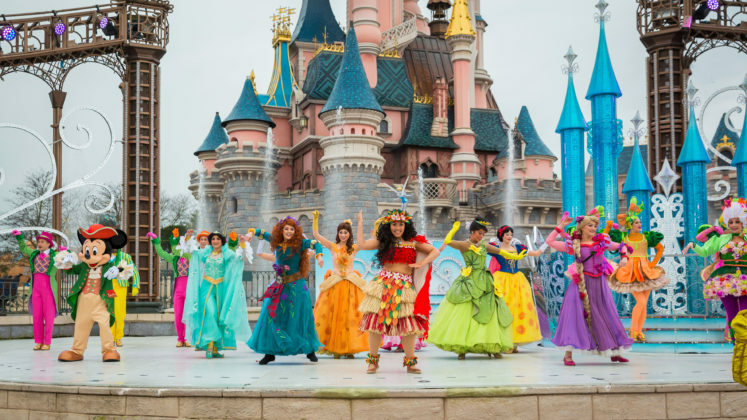 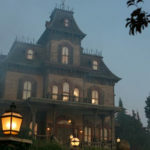 The popular event will run from January 19th, 2019 to March 17th, 2019 at Disneyland Paris. This marks a change from last year when the festival took place April through June. 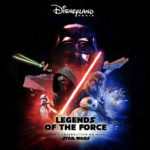 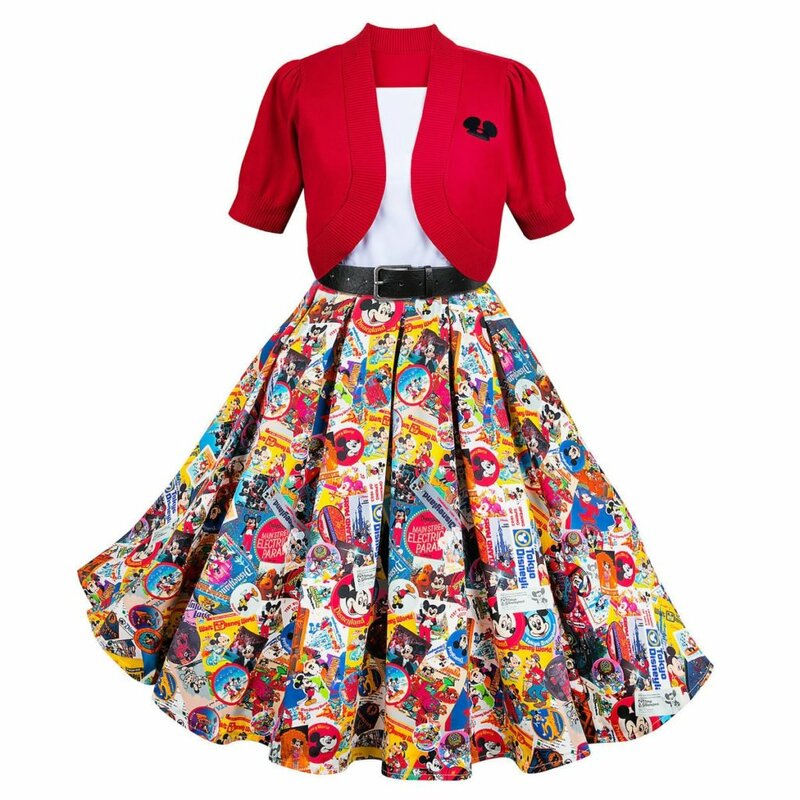 Incidentally, this would imply that the Pirates and Princesses will be dueling Jedis as the Legends of the Force: A Celebration of Star Wars will be taking place at the same time.